Great class at the American Legion Post# 2 yesterday. The class was made up of more girls than guys and we had a great time. Many had never shot or handled a gun before and we fixed that by the end of the day. Everybody took to it like ducks to water. 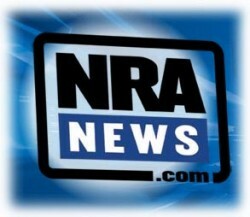 The NRA has a great way of leading you through the material so that you get all you need to know. 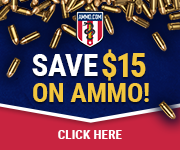 The Course includes Pistol knowledge and Safe Gun Handling, Ammunition Knowledge and Fundamentals of Pistol Shooting, Scoring Targets and Selecting and Maintaining a Pistol. Its a great day of information and training so that you can be comfortable and smart about handling pistols in your life. 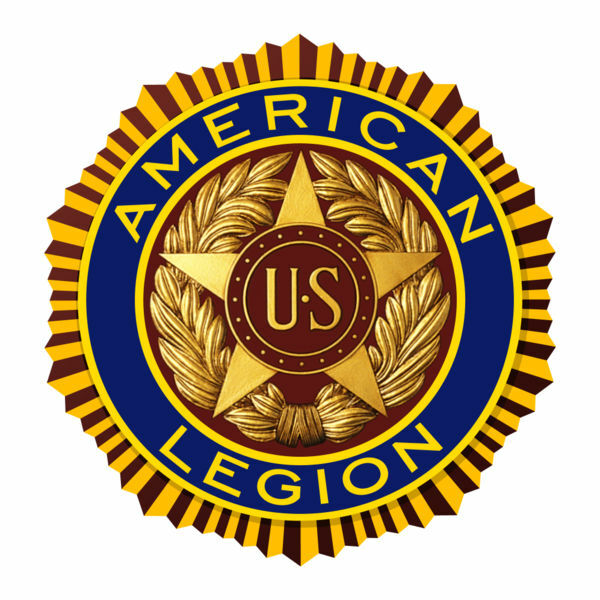 The American Legion Post #2 has a fine facility for our program and all our class proceeds go to their Young Guns program, which is an air rifle shooting program for school age kids. Anyone interested in the kids program can contact me for the information.  This Particular class satisfies the training requirement for a concealed carry permit in the State of Colorado.